The Ecoship Team will travel to Abu Dhabi, UAE,13-20 January, to take part in Abu Dhabi Sustainability Week (ADSW), one of the world’s largest sustainability gatherings in the world. 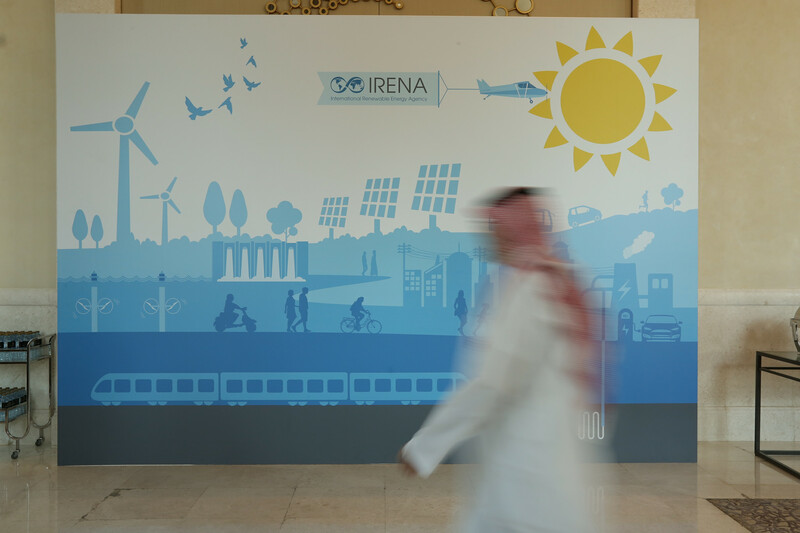 On its theme of ‘Driving the Global Energy Transformation’, ADSW 2018 will come following a year of further steep declines in the cost of renewables. Combined with advances in other technologies, such as battery storage and electric vehicles, the opportunities for the global community to adopt commercially viable solutions to mitigate climate change are stronger than ever. 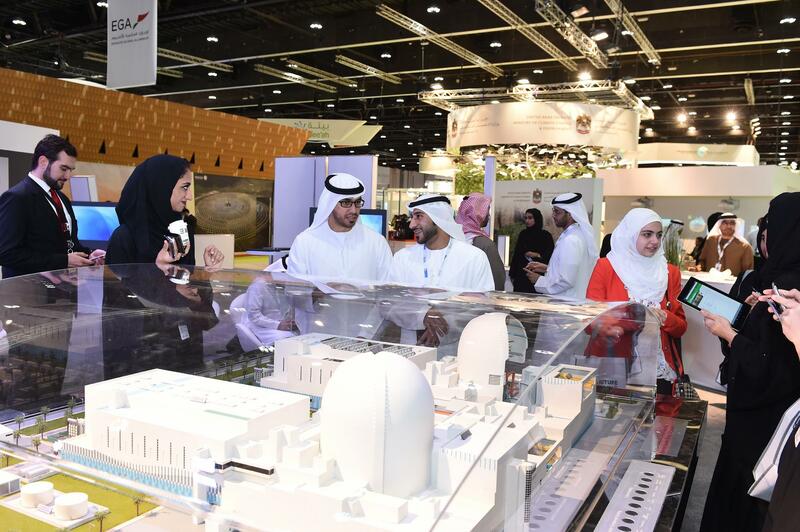 The event will take place at the Abu Dhabi National Exhibition Centre. ADSW 2018 will provide a unique opportunity to hear from global leaders and network with policymakers, thought leaders, decision-makers, experts, scientists, business leaders and academics to discuss, debate and ultimately address the energy and sustainability challenges of the future. The event will bring together trade delegations from across the world, including strong participation from major Asian economies such as China, India, and Japan, which have emerged as global leaders in innovation and deployment of renewable energy and clean technologies. 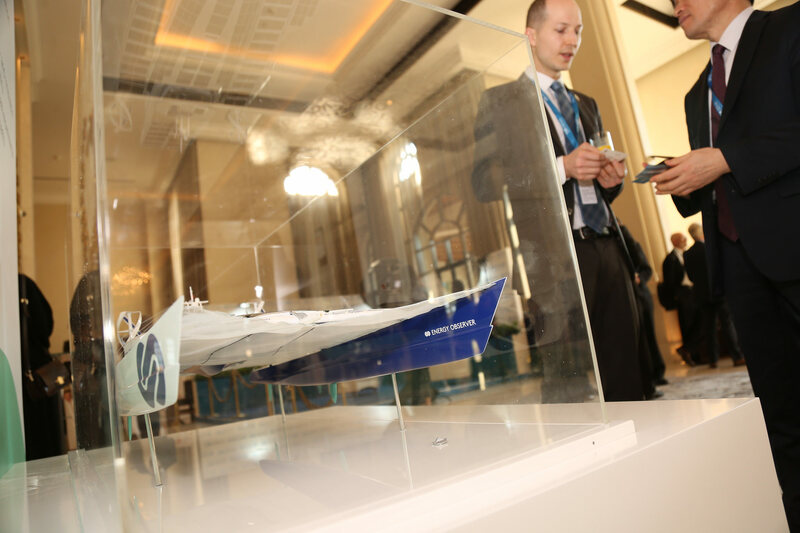 The week’s anchor event, the World Future Energy Summit (WFES), will host more than 600 companies from 40 countries. 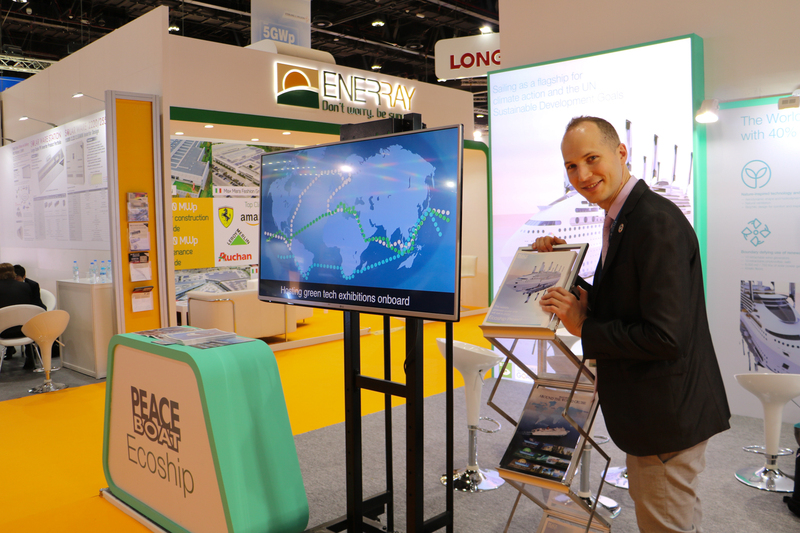 Peace Boat’s Ecoship will have a booth at the Solar Expo Pavilion (Hall 7, booth 6233). 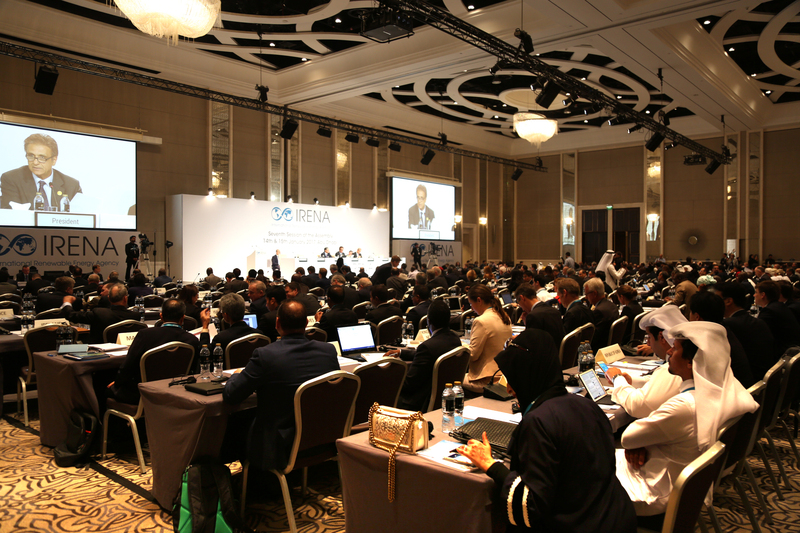 The team will also attend the Eighth Session of the IRENA Assembly, where government officials from more than 150 countries will gather to set the global renewable energy agenda and make concrete steps to accelerate the global energy transition. ADSW 2018 will also see the return of important co-located events that promote a complete cycle of sustainability, including the 6th International Water Summit, held in partnership with Abu Dhabi Water and Electricity Authority (ADWEA), and the 5th EcoWASTE exhibition and conference, held in partnership with Tadweer, The Center of Waste Management in Abu Dhabi (CWM). Last year, ADSW 2017 exhibitions and conferences hosted around 35,000 attendees from 175 countries. That represented a threefold increase since its inaugural edition in 2008, demonstrating the growth and maturity of the green economy, as well as the event’s success in supporting government and business to further advance the sector.